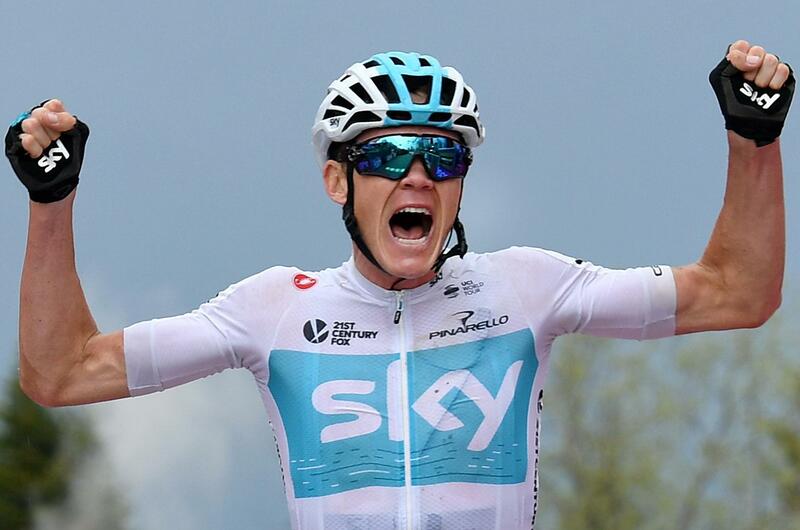 MONTE ZONCOLAN, Italy – Chris Froome responded to his critics with a fantastic ride up Monte Zoncolan to win the 14th stage of the Giro d’Italia on Saturday. Monday sees the Giro’s third and final rest day, before the individual time trial, Dumoulin’s speciality. The Giro ends in Rome on May 27. Published: May 19, 2018, 7:53 p.m.